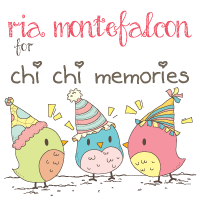 a2z Scrapbooking is an online store and has the largest retailer of Hero Arts products, how cool is that 🙂 Not only does the store carry most all of Hero Arts stamps but it also has the exclusive rights to ALL of Hero Arts Digital print and Digital Cut files. 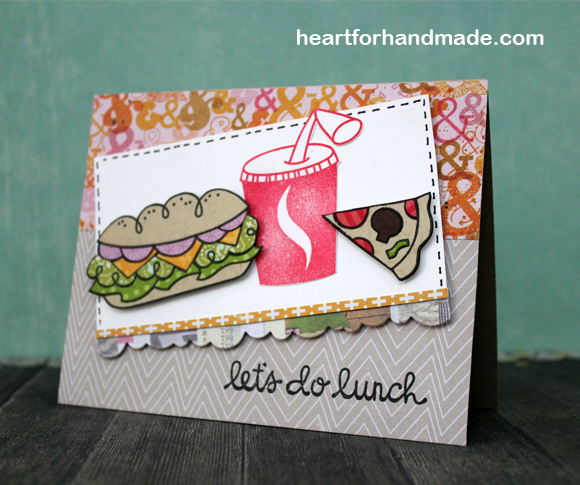 Hero Arts is the first stamp product that I used when I started cardmaking and so happy to be using their products even more this time. 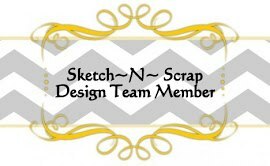 The rest of the team is being introduced in today’s post at a2z Scrapbooking blog so pop in there too to meet everyone else. 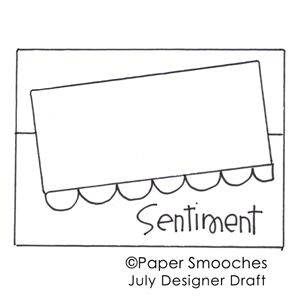 I’m sharing a card today for Paper Smooches July 27- Aug 2, Sketch Designer Drafts Challenge. 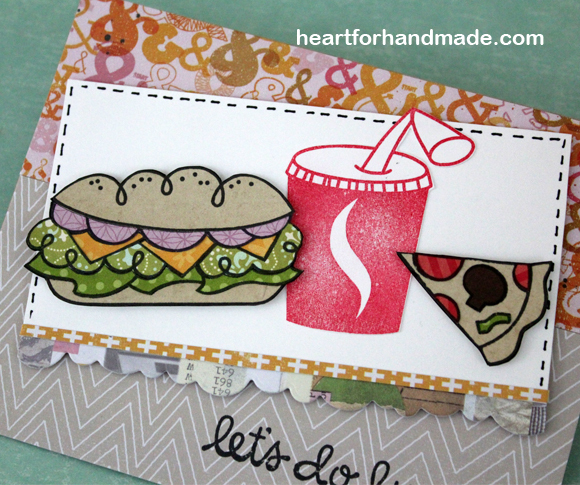 I did paper piecing for the bun and pizza, then stamped the cola separately. 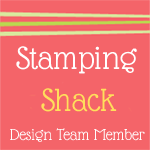 I used Paper Smooches Think Fast stamp set. I also used the Border 1 dies for the bottom of the main piece. Also entering in Through The Craftroom Door, Anything Goes challenge. Yesterday was a full packed schedule after work, can’t believe going to bed at 2am! 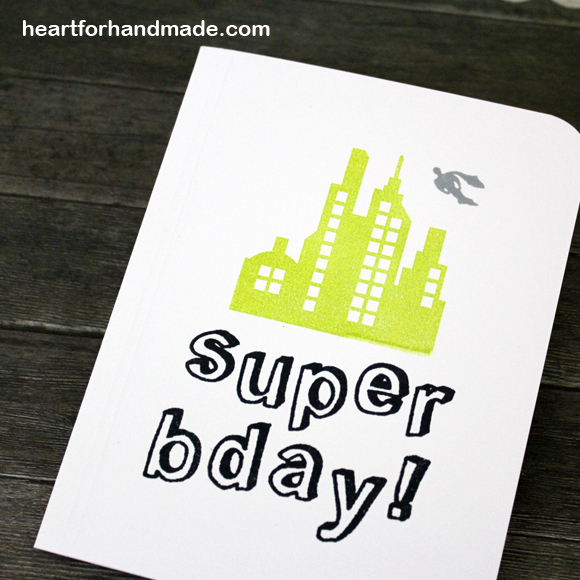 Anyhow, sharing here a one layer card using stamps from Hero Arts alphabet stamps and Paper Smooches. I did almost a B&W card (since I have a touch of gray) and one spot color which is the light green. A great quick birthday card for boys. 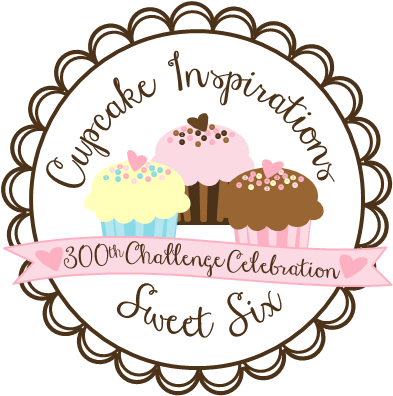 I’m entering this card in A Blog Named Hero challenge # 48, Sheet cake. 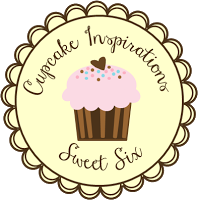 Joining also in Paper Smooches, July 20-26 (wk 3) Anything Goes challenge. 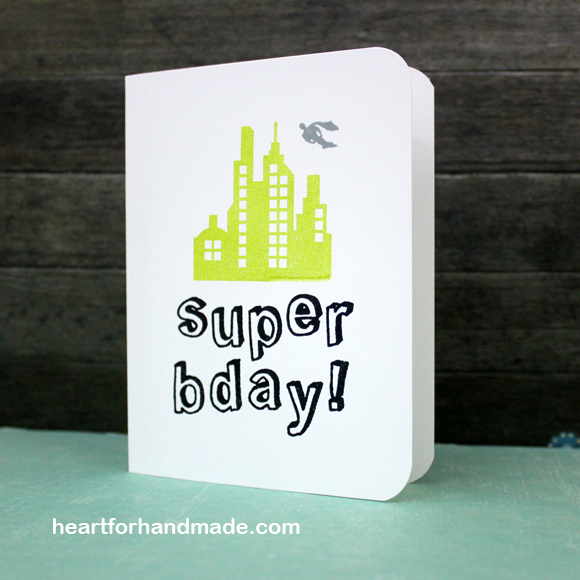 I used the Super stamp set, love those building silhouette and the hero flying by. 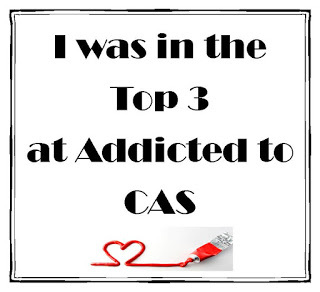 Also joining in Addicted to CAS , Challenge # 43- Celebrate. and in Hero Arts One Layer Challenge. 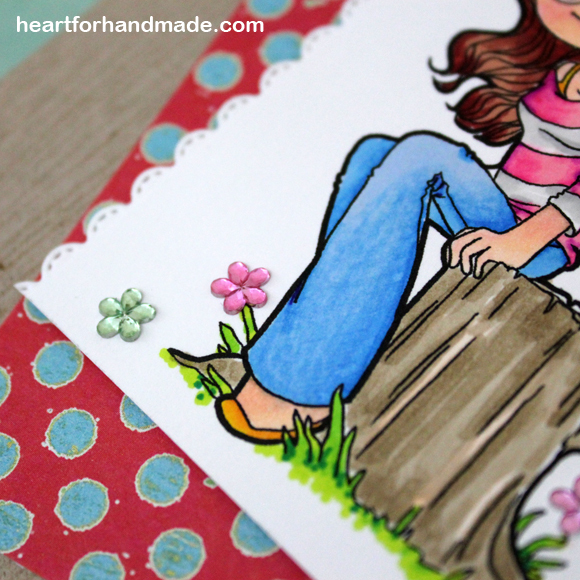 I have some digistamps in my file that I decided to use over the weekend and did some coloring using markers. I have one colored that I shared yesterday here. For today, I used this cute pups that I got from The Alley Ways stamps freebie which are colored both with promarkers. 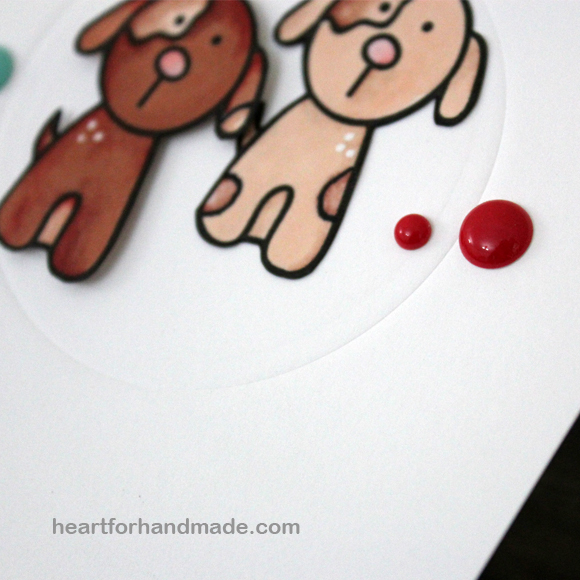 I did a circle impression using a circle die behind the pups for some texture. I also added some enamel dots for color. 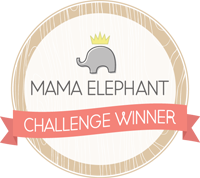 The sentiment is from Mama Elephant Everyday Greetings stamp set. 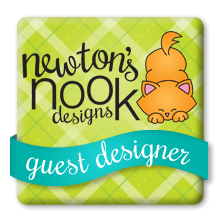 I’m entering this card in CAS-ology Pet cue. 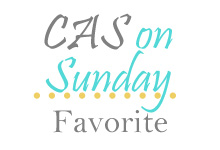 I also used the inspirational sketch from CAS(E) this Sketch # 85. Finally tried resist inking using distress inks. I have a limited collection of distress inks but happy to use them from time to time. I should be exploring this medium more. 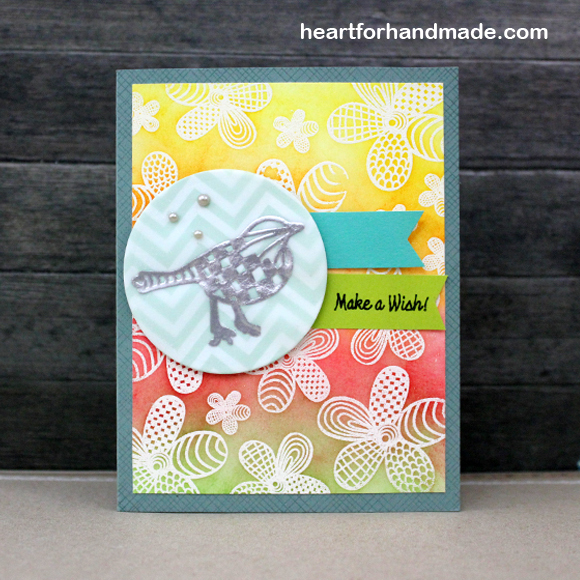 For today, I used Sarah Hurley‘s stamp set of floral including the bird. I white embossed the flowers and start to build coloring from green, red, orange to yellow. I also silver embossed the bird in the vellum then added some silver pearls. The sentiment is from Sarah’s Sentiment stamp set. 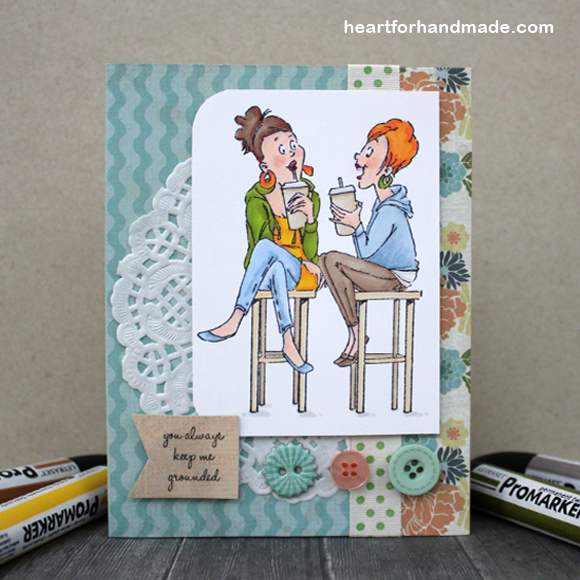 My card sketch inspiration is from Freshly Made Sketches # 145. 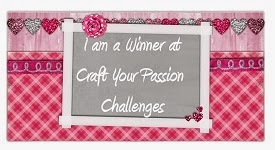 I’m also entering this card to Through The Craft Room Door, Anything goes challenge July 15-21. 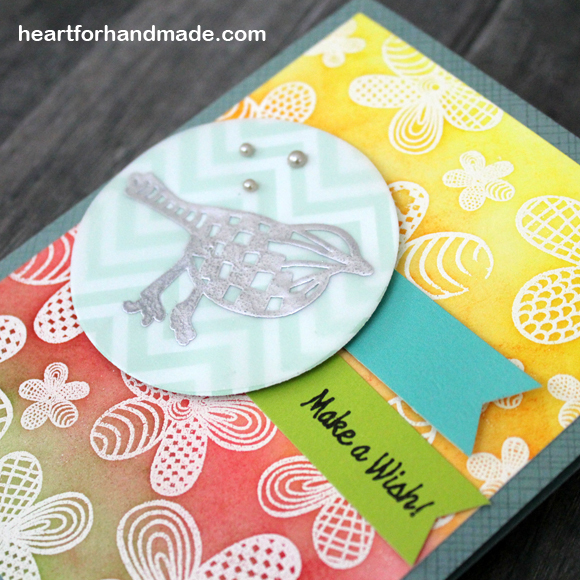 Popping in quickly to share a card using Paper Smooches stamps. 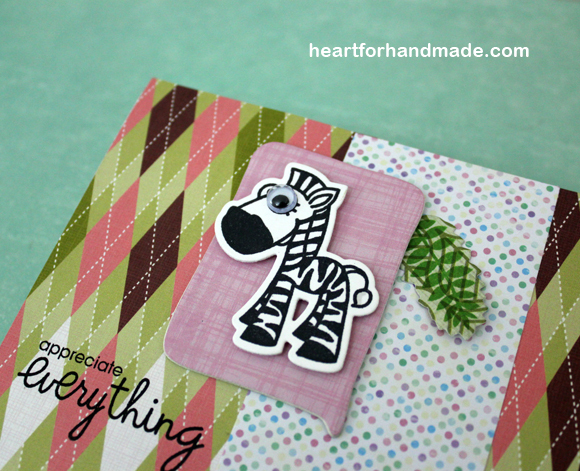 I used the coordinating die for the zebra, Zoo 2 Dies. 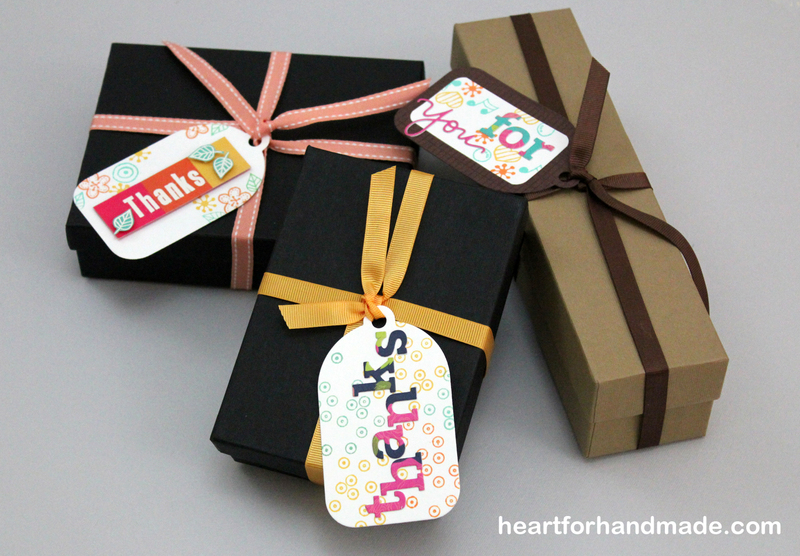 The stamp set is from Zoo Crew set and the sentiment from Group Hugs set. 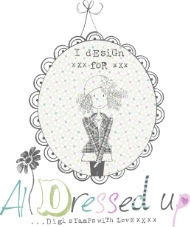 I also die cut the speech bubble, this time from Mama Elephant Love quotes – creative cuts. 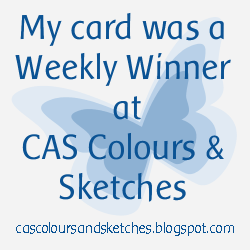 Happy to enter this card to Just Keep on Creating, Anything Goes challenge. and also in Curtain Call Challenge, Anything Goes challenge. 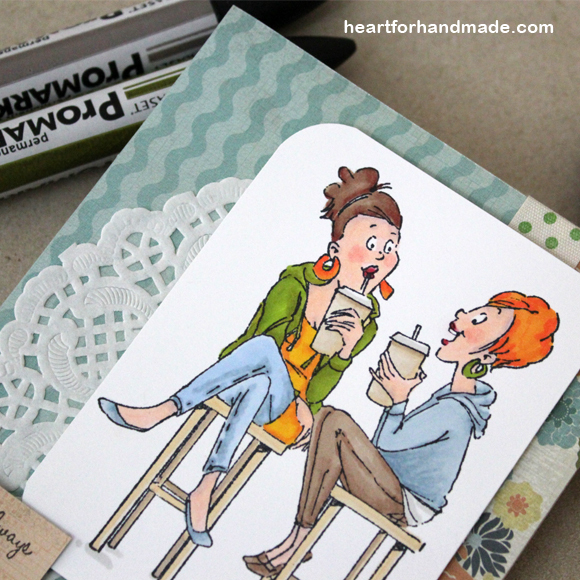 Sharing a card project today using Art Impressions stamp called Coffee BFFs, my second stamp from AI that I bought online. 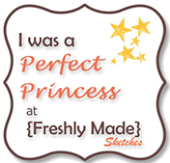 I have my first stamp from them called Picture Perfect and created a card previously here. 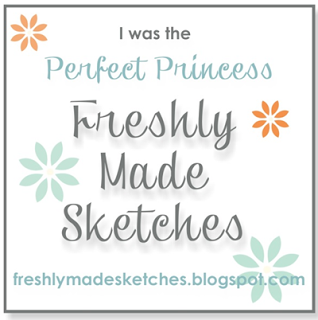 I love their fun illustrations, their stamps are great for coloring, a way to use markers or any other coloring medium. I tested my coloring skill again this time using promarker. I think I need a lot of practicing but slowly getting there? I did a quick coloring, no complicated blending to get color gradations. Just having pure coloring fun. 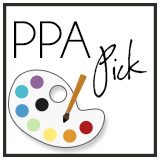 I’m entering this card in Art Impressions Challenge # 139, Use a Doily challenge. I used a doily behind the main colored frame. And used Saturday Sketch, Week 317 challenge. 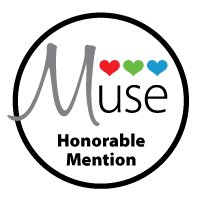 I think it’s a great card for a best friend or someone who’s just been great in keeping us humble in life whatever we may have. 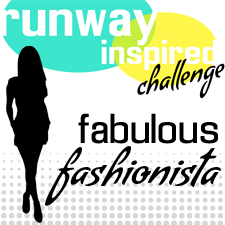 I’m joining in a new challenge blog, Tag You’re it! I have seen their previous challenge post but haven’t had the chance to play along at that time. Glad to be joining this time. 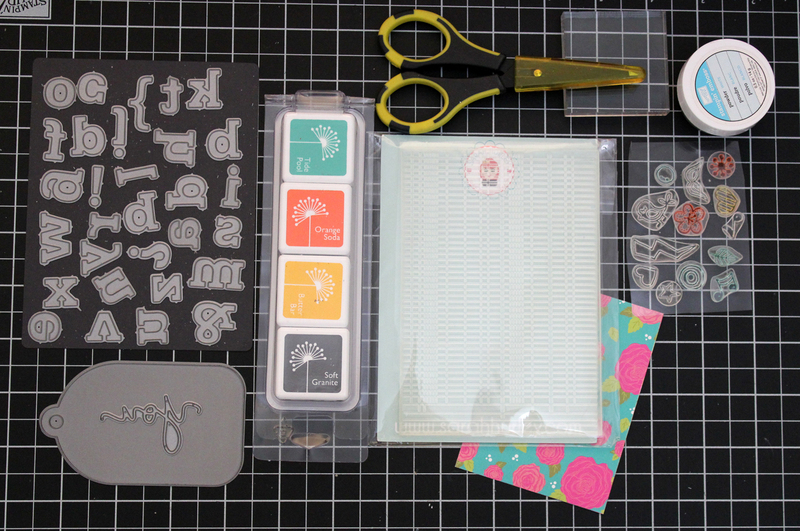 I now have the chance to use Sarah Hurley’s Mini Stamp set – Doodles which is exclusive in My Favorite Things March kit. 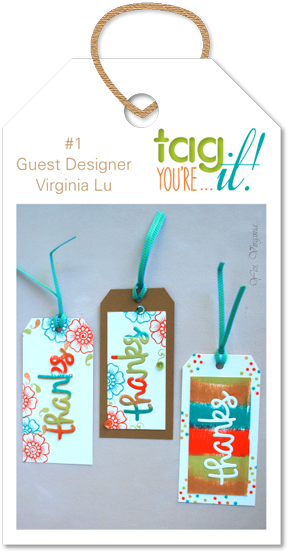 For my take, I used Virginia‘s color inspiration and also consider the way she made the three tags, two whites and a colored tag. 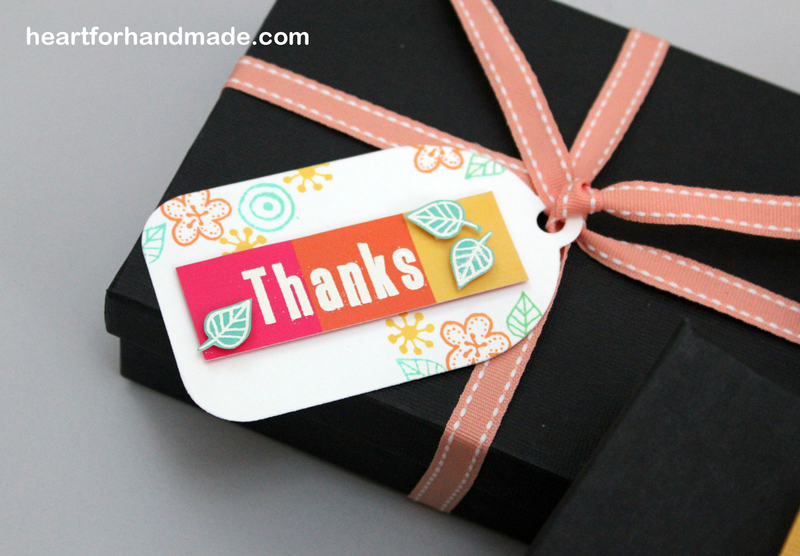 I used stamping, die cutting, embossing and some fussy cutting on the leaves. 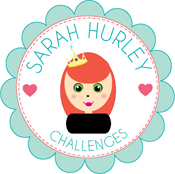 All stamps are from Sarah Hurley as well as the colored papers I used for die cutting. 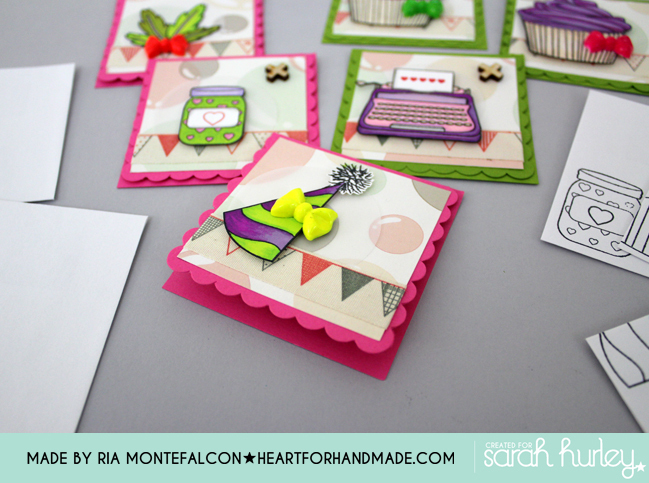 I forgot to include the Block Alpha stamp set from Sarah but I used them for the embossed Thanks tag. 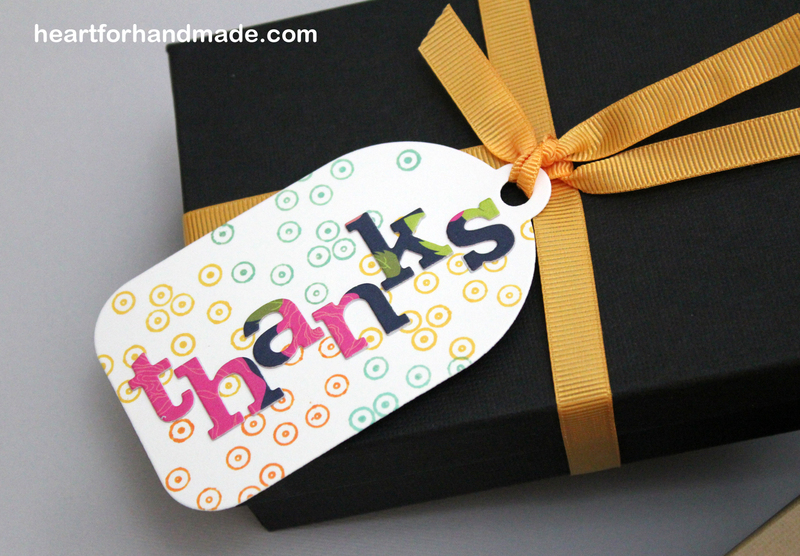 For the other Thanks die cut, I used the paper from this kit. 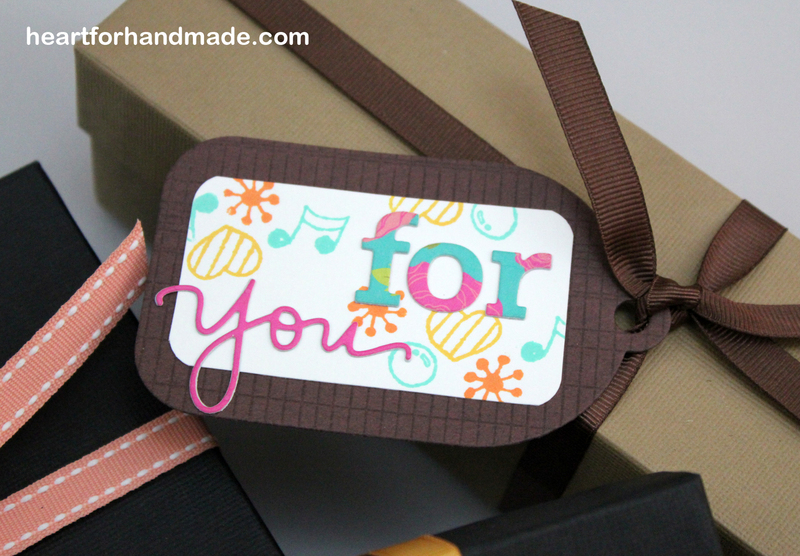 I was so excited to put these tags in the gift boxes and totally forgot to take individual photos of the tag before I tie them in the boxes. I just took a closer shot of the tag instead. Had fun doing these tag set. 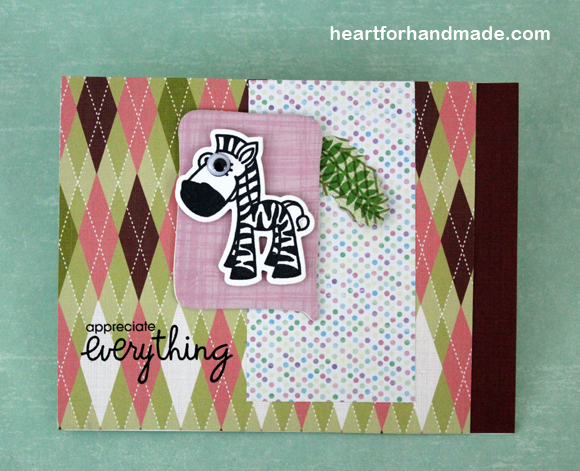 Also entering this card to Love to Scrap challenge (ltscb # 33), Anything Goes.